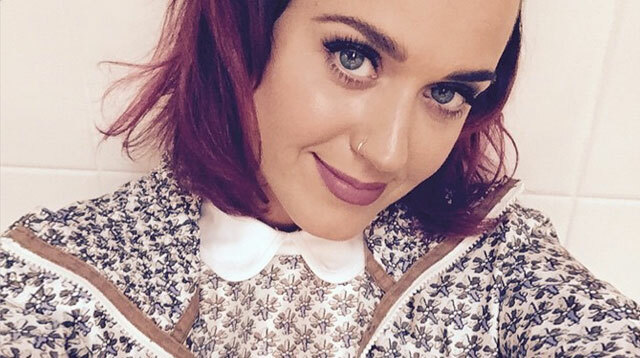 Is Katy Perry Pregnant With John Mayer's Baby? Hot news, headlines, and conversation starters on February 20, 2015. 5 He's still got it! Will Smith appeared on the The Late Show with David Letterman—and raps "Gettin' Jiggy Wit It"! Galing pa rin, 'di ba?